Students at PPS begin their school day with "Morning Tubs." 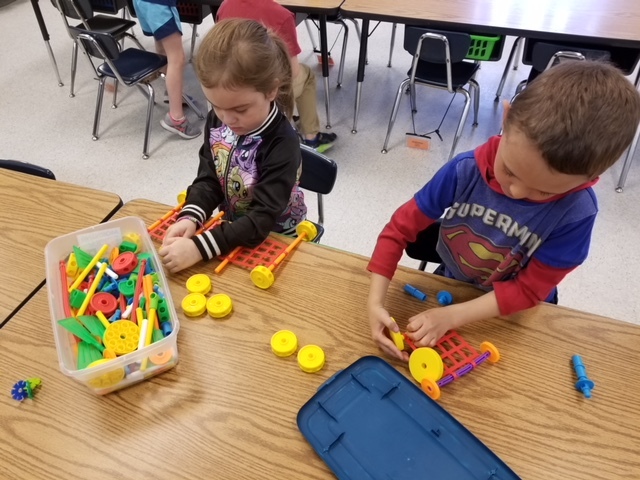 After they arrive and are settled in for the day, the tubs come out and students use the materials in activities designed to develop creativity and problem solving skills, all while learning to cooperate and collaborate with their classmates. 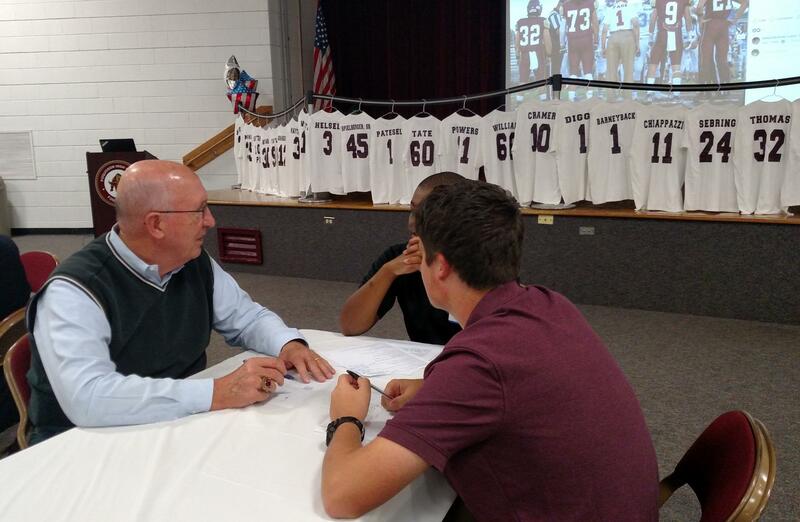 As part of a year-long project, PHS students interviewed and recorded veterans as they shared memories of serving their country. Funds from PEF were used to help provide bus transportation to the WWII memorial in Washington, DC, and the Marine Corps Museum in Quantico. 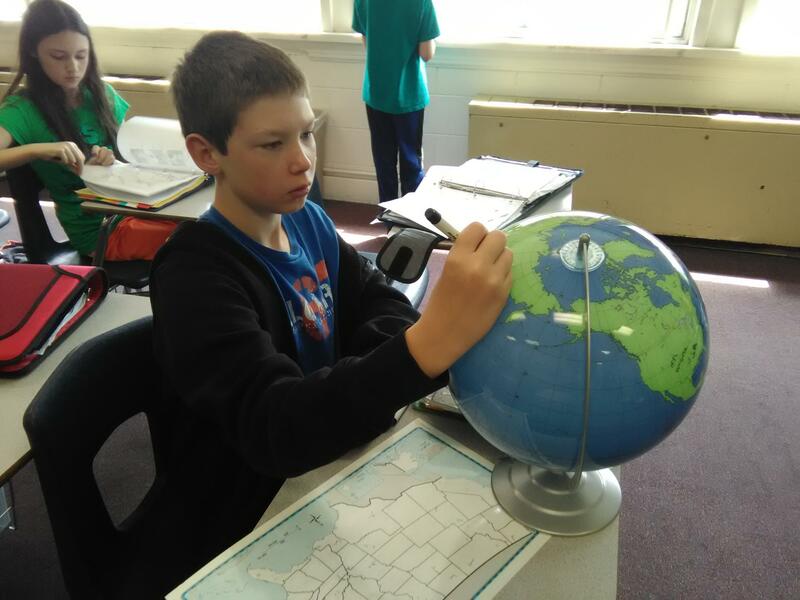 PMS teachers received funds to purchase maps, globes and magnifying glasses to help students develop basic geography skills. 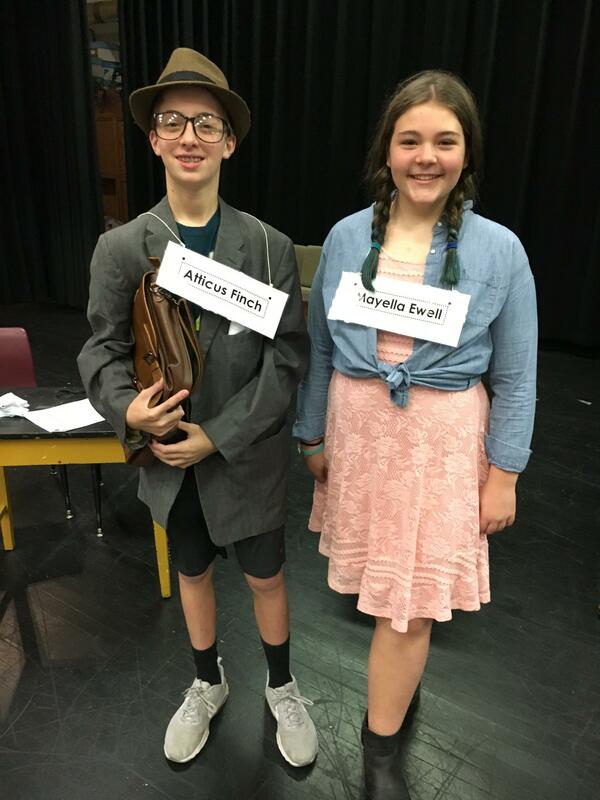 Kindles were also purchased at the middle school as well as props for enacting scenes from works of literature, including To Kill a Mockingbird. 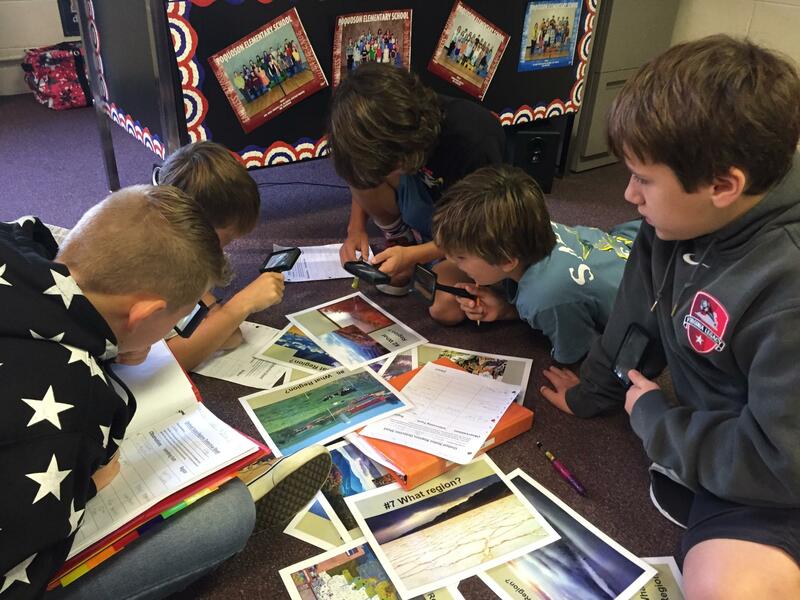 360 degree cameras have been purchased for use at all schools. They are excellent for taping choral and drama productions as well as creating presentations in other disciplines .